Building Friendships and Serving the Lord Together. 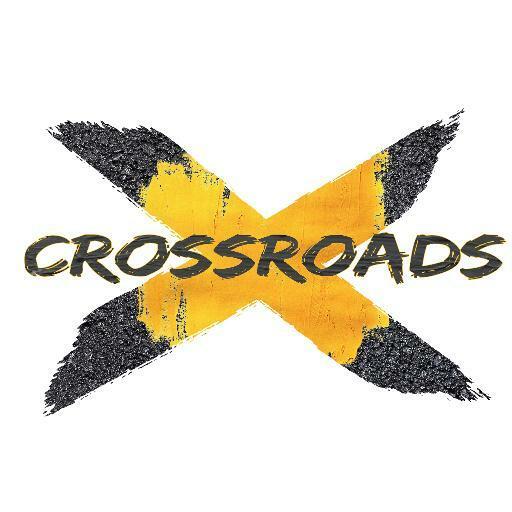 Crossroads is a Young Adults outreach to those 18-30 something - college and university age - singles. Day One, is made up of high schoolers and Young Adults who would love to have you join them. Bring your voice, an instrument if you have one, and a friend and come join us! For further details, Contact us at the parish office (519 658 4443). If you are a Married Young Adult Couple then consider - The Honeymooners. Come and connect with other young adults and become everything that God created you to be. Consider coming out to the Tuesday Night Together Series. It is open to all in the parish is a great way to grow in your faith. Consider being a part of a Liturgical Ministry in the parish. If we can do anything to help or answer any questions, please feel free to email our Pastor today!